Delicious dinner recipe? Check. Freezer friendly? Check. Makes a lot of leftovers? Check. Approved by all ages in the family? Check. Feeds a large group of people? Check. Easy to make? Check! 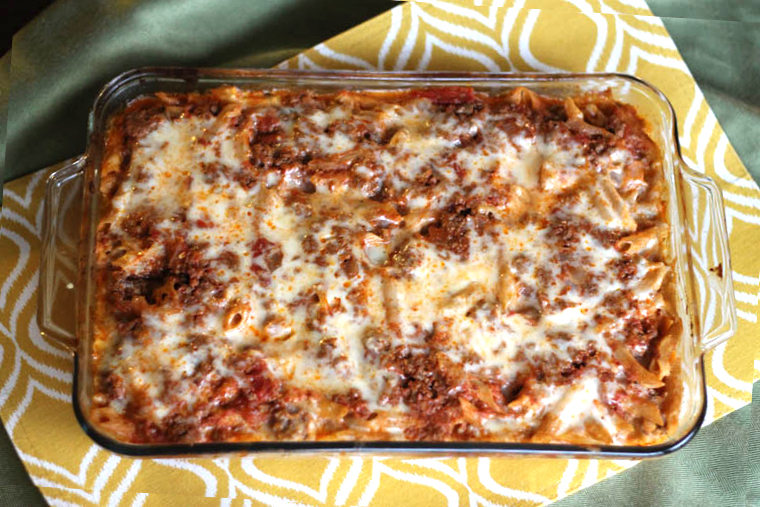 I’ve been making this Baked Penne Pasta Recipe for a while now. It’s finally time for me to share it with the world. If any of you dear readers out there embark on making this recipe, the world will be a better place. Share the love and impress your eaters. To get started with the hearty-gooey-tasty deliciousness, you make the sauce first. At this point things will start smelling really good and your toddler will begin his attempts to climb up your leg. When he fails, he will likely take any loose fitting pants down with him. Just sayin. Now that your toddler is occupied watching fire trucks on your iPhone (wait, I’m not supposed to do that before two years old, right?) Well, at least I’m not cooking pantless anymore. I digress. 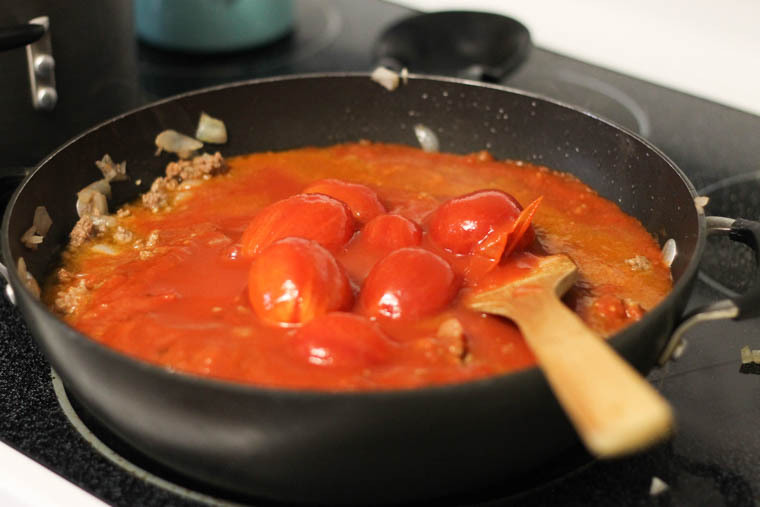 After meat is browned up, drain off some fat and add in the tomato sauce and tomatoes. You could sub these two for two jars of marinara if you want. Add your salt, pepper, Italian seasoning and anything else you feel it needs. Now let it simmer on low for about 25-30 minutes. After that, remove 3 to 4 cups of the sauce to a different bowl to cool down. You’ll see why in a bit. After you get that sauce a-simmerin’, start multitasking. If you need to shred your cheese (here is why you should shred your own cheese by the way) go ahead and do that. You can also start to boil your pasta. Make sure to undercook it a tad. Seriously. If not, you’ll have some funky texture going on after it bakes in the oven. In another bowl, combine your creamy stuff: ricotta, egg, 2 cups mozzarella, parmesan, salt, and pepper. Give it a good stir. But not TOO good of a stir. Just enough to mix it together, k? Once pasta is cooked and drained, mix it with your cheese mixture. After the pasta and cheese mixture is combined, add in that cooled pasta sauce I told you about earlier. You did follow my directions, right?! Once you’ve mixed that together, you have a delicious, gooey mess. 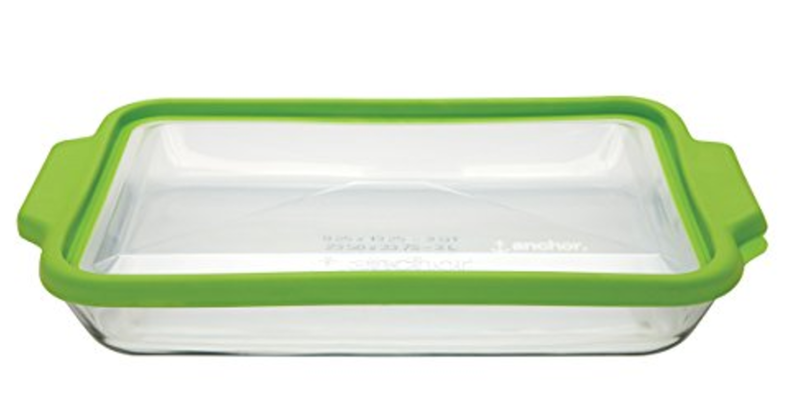 Pour the pasta into a baking dish. Now top it off with remaining pasta sauce. Now finish it off with a layer of mozzarella. 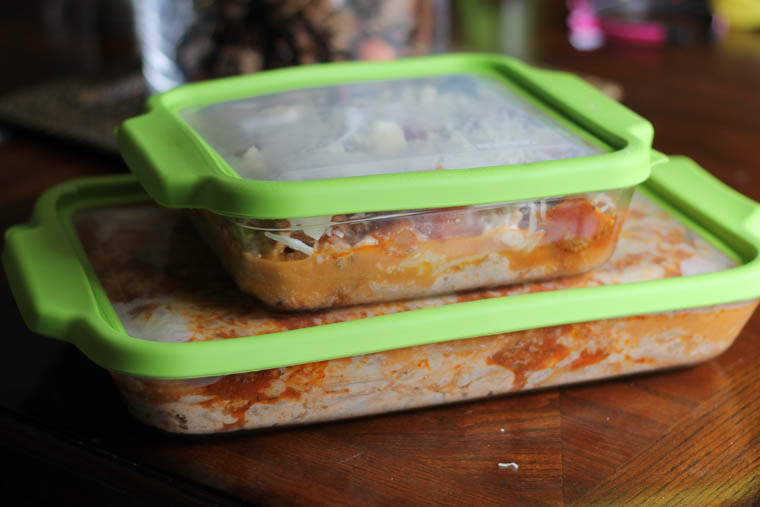 If you’re planning on freezing this meal, this is the point in which you put your lid on and freeze it. Disclaimer: Affiliate links included below. 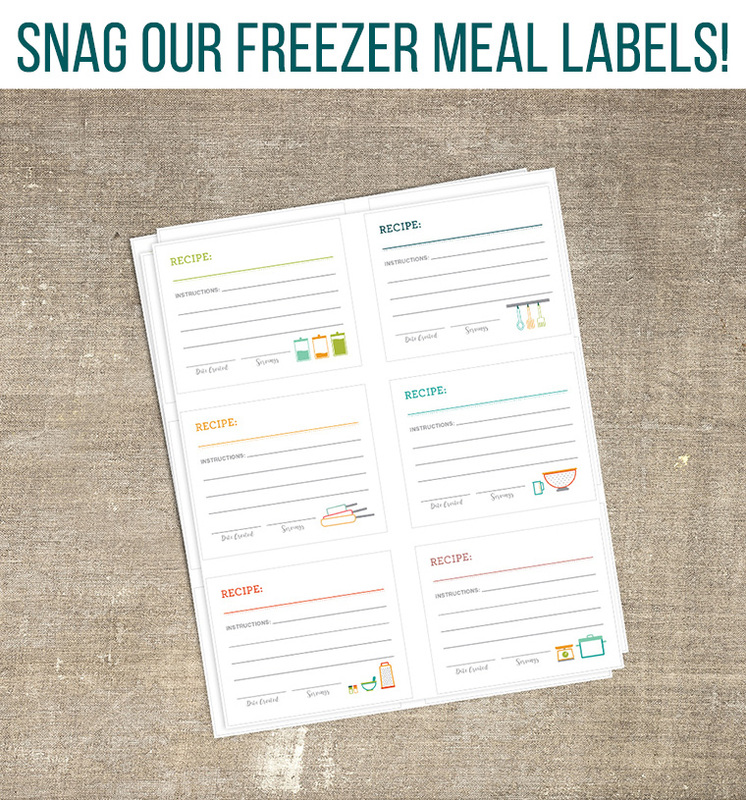 Lastly, keep track of your meals with our handy freezer meals labels! 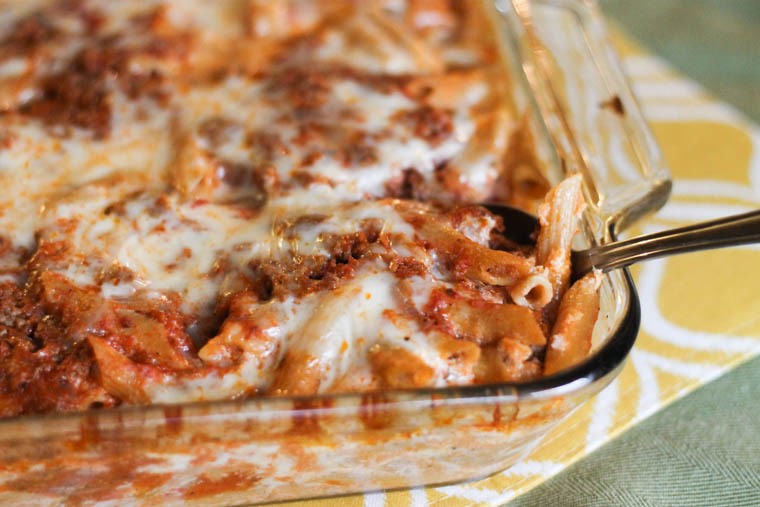 Either freeze your baked pasta at this point, or…. Let it cool a bit before serving it up. Goodness. I need to make some more after writing this post. 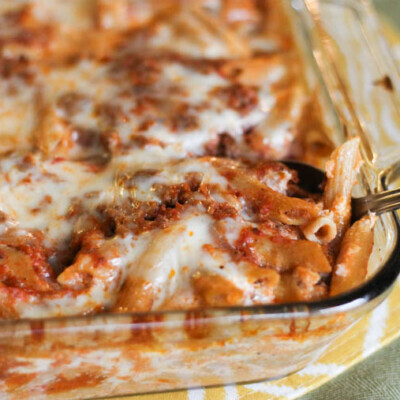 Freezer Friendly Baked Penne Pasta Recipe. 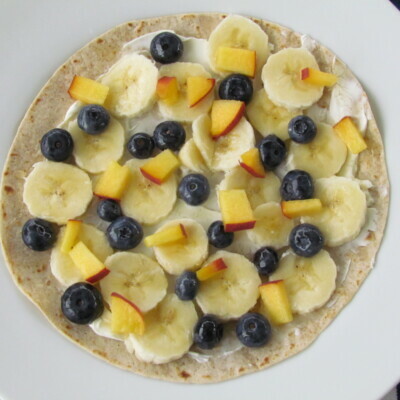 Easy, kid-friendly dinner idea. 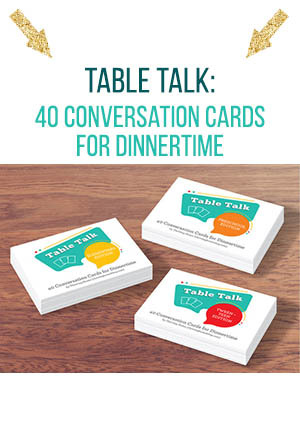 Great for large groups too. 2 pounds ground beef (or one pound ground beef & one pound Italian sausage) Here is where you can find meat you can trust. Heat olive oil in a skillet over medium heat. Add diced onions and garlic and saute for several minutes, or until starting to soften. 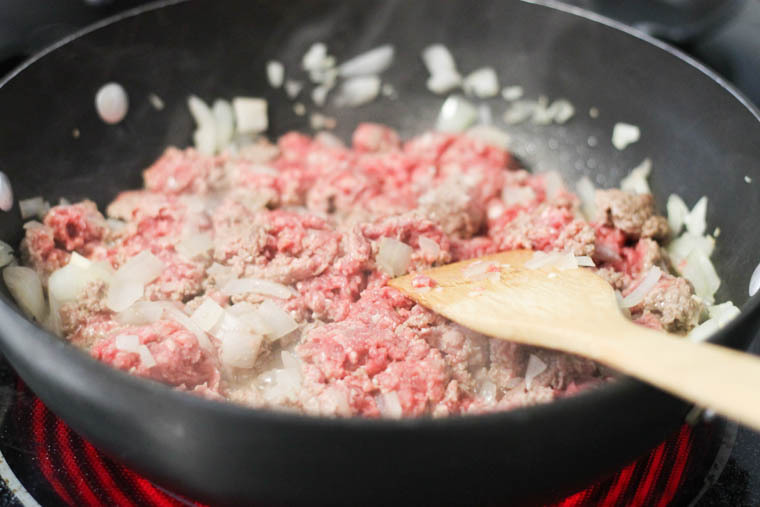 Add ground beef and cook until browned. Drain off fat, leaving a bit behind for flavor and moisture. Add tomatoes, tomato sauce, Italian seasoning, red pepper flakes, salt, and pepper. Stir and simmer for 25 to 30 minutes. After that time, remove 3 to 4 cups of the sauce to a different bowl to cool down. Begin to boil your pasta. 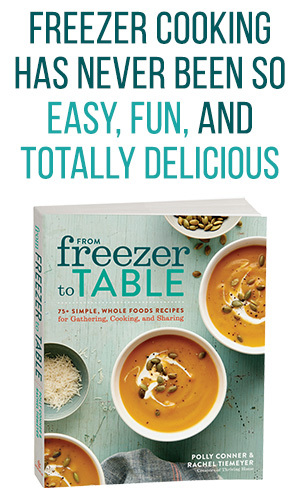 Make sure to undercook it a tad–especially if freezing! In a separate bowl, mix together the ricotta cheese, 2 cups of the grated mozzarella, Parmesan, egg, and a dash of salt and pepper. Drain the pasta and rinse under cool water to stop the cooking. Pour it into the bowl with the cheese mixture and barely mix it together. Add the cooled meat sauce that you set aside earlier and toss to combine. 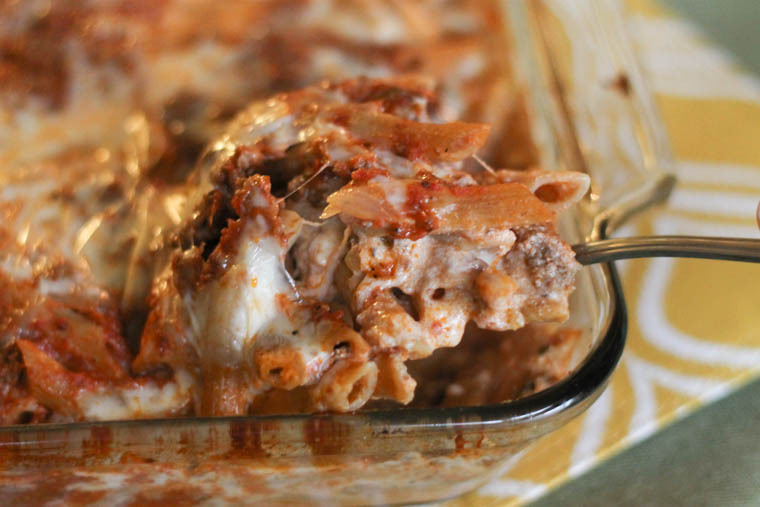 Spoon the remaining sauce over the top, then top with remaining mozzarella cheese. Hint: Sprinkle chopped parsley over the pasta before serving! Prepare the casserole up until you are supposed to bake it, but do not bake. 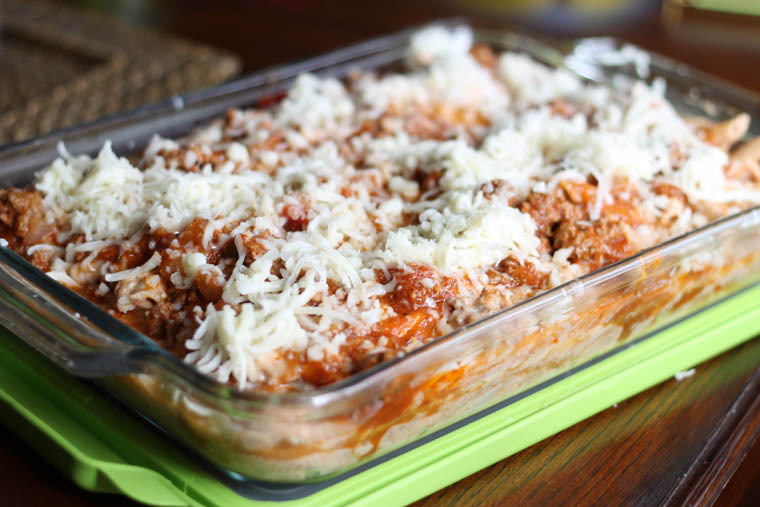 Wrap the unbaked pasta tightly before putting in the freezer. 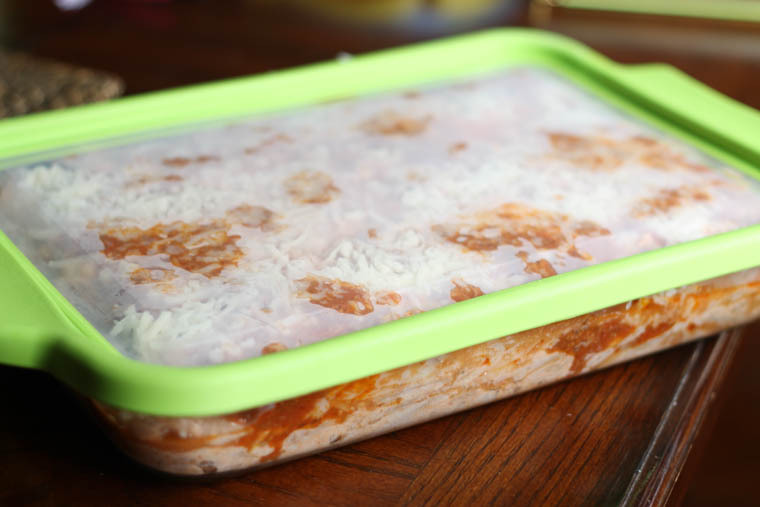 When ready to cook, thaw in the fridge (may take up to 48 hours) or thaw in the microwave on defrost setting. Bake at 375 degrees according to instructions. If cooking directly from frozen state, increase baking time by 1 to 1 ½ hours (total baking time of about 2-2 ½ hours). Could you make this vegetarian, without the meat? I have a picky eater who won’t eat pasta with meat in it. Hi 🙂 I want to gift this to a family friend who just lost his wife. He lives alone, so I would probably give him half of the recipe in a smaller container. Do you know if this would change the baking time or temp? Ty! Hi Emily, that is so sad but I’m thankful you are there. Food speaks a thousand words. I don’t think you will need to change the temp or the time on this one. Just watch it and make sure it’s bubbly on the sides and warmed all the way through. Since everything is already pre-cooked in it, you’re just wanting it to get nice and hot. I’m sorry. We don’t provide that information at this time. 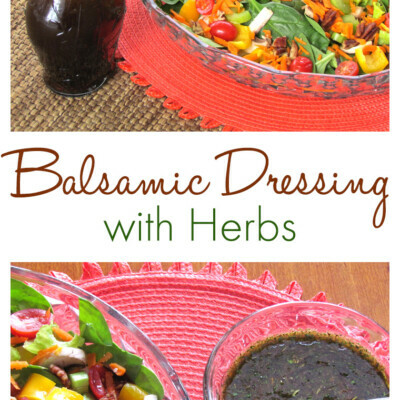 I’m excited to make this recipe! Due to schedule issues, I’d like to make it a couple days ahead of time. Would it be safe to stay in the fridge for 2-3 days prior to baking or would you recommend freezing and thawing? PS – I’m so happy to have found your website. Thank you for what you two are doing. It is so helpful and encouraging to have women like you who are honoring God and sharing your gifts with others! Yes, 2-3 days in the fridge should be just fine. Thank you for your kind words and encouragement, Laura. Makes our day! Wonderful to hear that, Cathy! 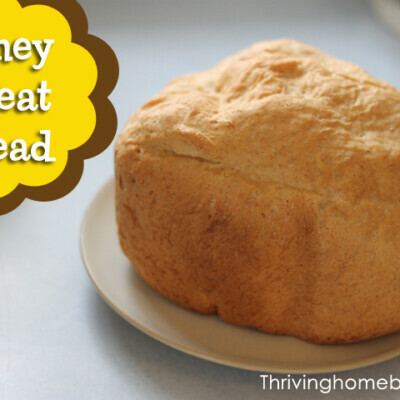 This was a great recipe! I made it with my mom and our whole family enjoyed it. Also, it made a lot so we could save some for the next night. 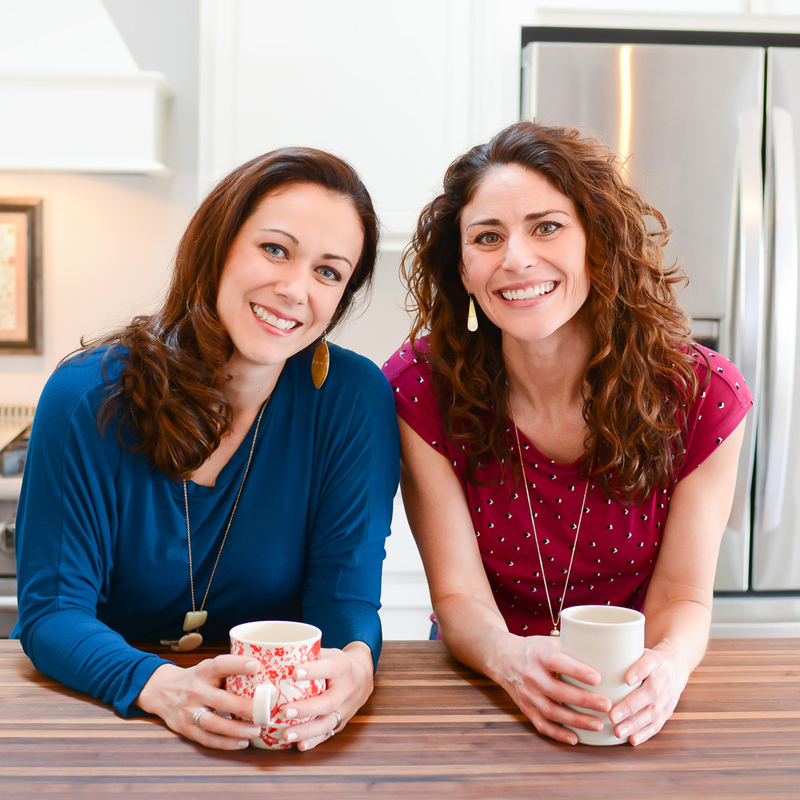 Rachel and Polly: I love what you do! I think that it is so great that you do what you love and what you are good at while honoring God. Keep it up! Hi! Is there a way to substitute meatballs for the ground beef? Can you make this without ricotta? My kids are not big fans. If so do you suggest replacing it with mozzarella? I have never tried it without ricotta. Cottage cheese is any easy replacement, but I’m guessing they might turn their noses up at that too. 🙂 I’m sure it can’t hurt to add mozzarella in place of the ricotta. It’s definitely worth a shot. 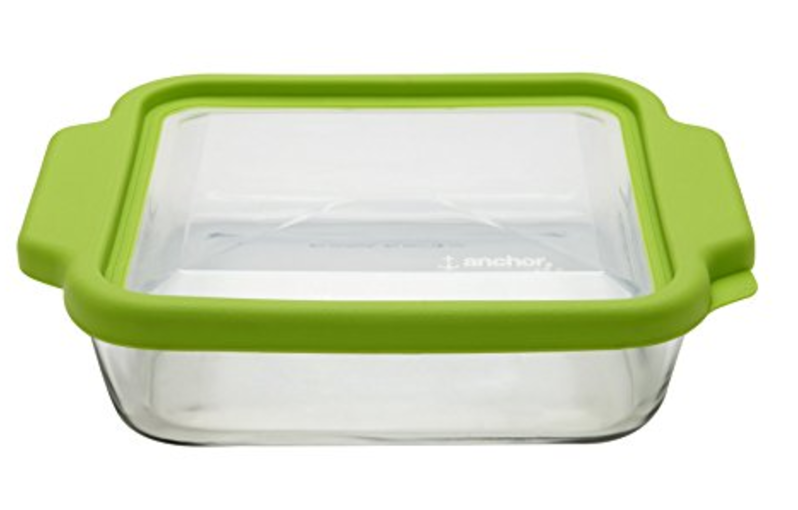 When you use a glass container with lid, as pictured, do you still need to wrap the food in plastic before freezing? If the lid is pretty air tight, you should be fine. The main thing to remember with frozen food is that air is your enemy. Is it 1.5 POUNDS of cheese or 1.5 cups of cheese? The recipe is correct! Very cheesy! This was easy as pie and SO DELICIOUS. 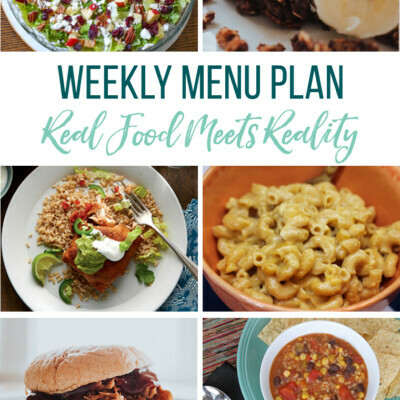 It took a little time, but wasn’t complicated, and for my small family it made three meals! I feel so productive!! Love love love this. We LOVE this! Thanks for taking the time to leave a comment and let us know. So glad you enjoyed it. Could this be made a couple days ahead of time, but not frozen? Would the noodles get too mushy if it was refrigerated for 2 days, or so? Oh yes, that would be fine! Can I cook this and then freeze it? I’m supposed to bake and a freeze a meal to have ready to go when called on and am trying to find a good recipe. This would be better unbaked and then frozen. Some pre-cooked options that might work instead: On-the-Go Chicken Burritos, Make Ahead Breakfast Sandwiches, Slow Cooker Pot Roast, or any of our soups (my personal favorite is the Tomato Bisque). Hope that helps! Can you please tell me how many servings this makes? Thank you! 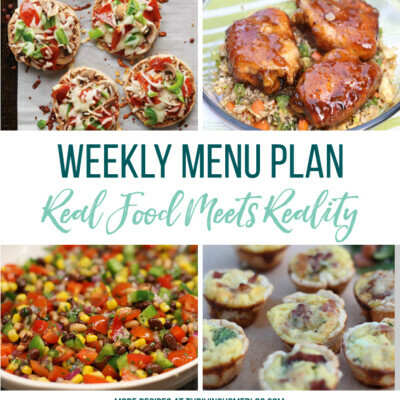 Do you have any nutritional values to your recipes? I’m with Suzanne, what are the instructions for cooking after its been frozen? You give a time, but no temps. Hi Nancy. 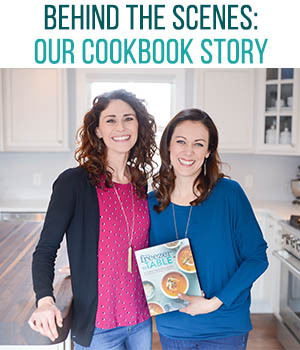 At this time we don’t provide the exact nutritional information for our recipes. I think there are tools out there to gather this but at the time, we just provide the ingredients and directions. Sorry! I’ve also updated the recipe to clarify freezer cooking instructions. Thanks! Cooking after its been frozen? ?